No, we’re not starting a beer company. 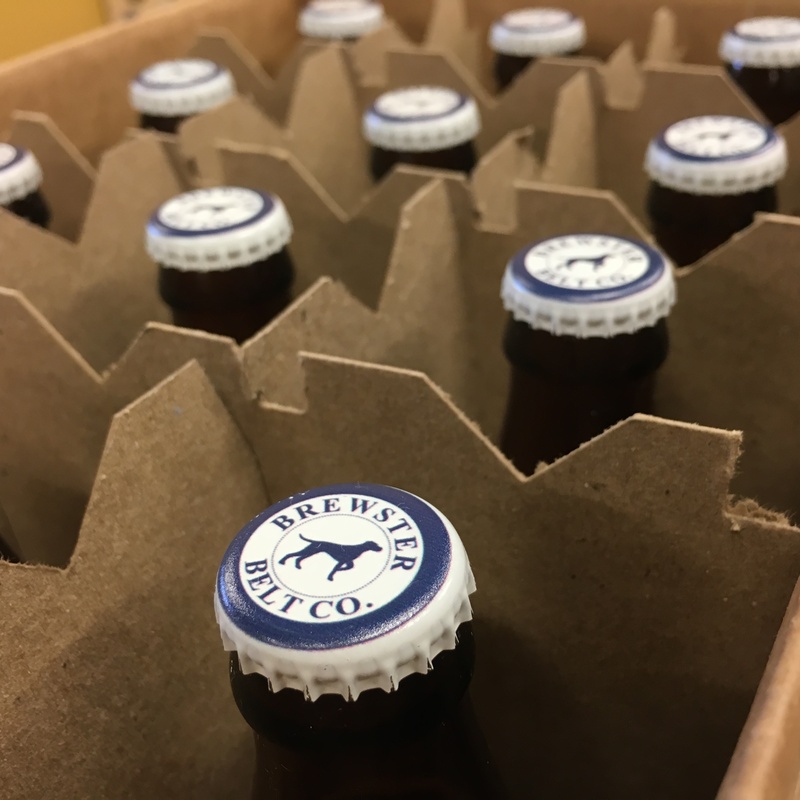 But, my wife and I did brew a batch of Brewster Beer recently! (a late father’s day gift). In order to make it official, you’ll be seeing our Pale Ale in pictures to come, but I just had to post a teaser because we capped them today! 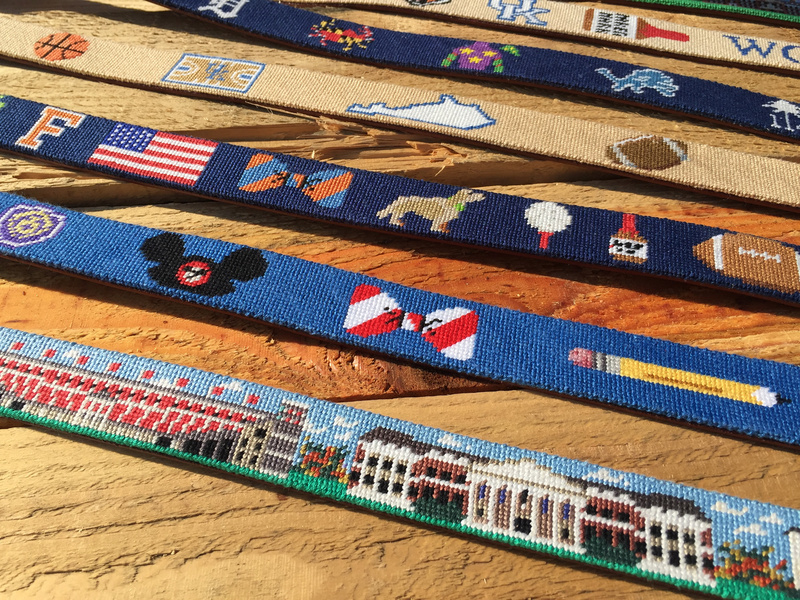 Custom Beer Caps and Custom Brewed Beer go perfectly with a Brewster Custom Needlepoint Belt!